Manufacturers from across Europe were in attendance including ARRI, Artistic Licence, ChamSys, Company NA, Eaton, eldoLED, ETC, Howard Eaton Lighting, JESE, Lamp & Pencil, LSS GmbH, LumenRadio AB, Robert Juliat, Rod Boyce, Swisson, TMB, Wireless Solutions and Volksoper Wien GmbH. Protocols discussed at the event included Art-Net, DALI, DMX512, RDM, and sACN, with help and advice on offer from the organisers and protocol experts Hamish Dumbreck (J.E.S.E), Peter Willis (Howard Eaton Lighting) and Wayne Howell (Artistic Licence). Running alongside was a conference programme, with technical round-table sessions discussing the forthcoming RDMnet and File/Firmware transfer protocols and the recent DALI 2 and device type extensions. Wayne Howell comments: “We saw a lot of new faces and enthusiasm that the event had been widened to include all lighting protocols, not just RDM. One new participant told me that he regretted not having previously participated and that he would certainly be back next year”. 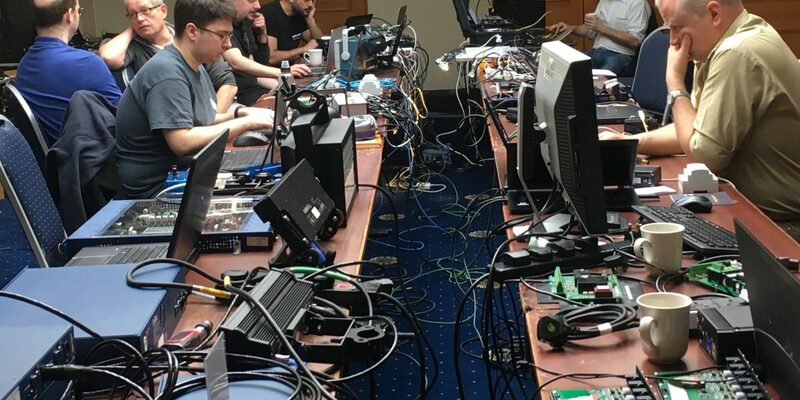 “The essence of a successful Plugfest is to identify issues and get them fixed rapidly through direct liaison with the other attendees,” says Hamish Dumbreck.  This year’s event was supported by PLASA. Nicky Greet, PLASA’s director of membership, skills and technical, comments: “It was great to see the variety of companies in attendance, with nearly 60% coming from overseas. PLASA is pleased to support this important event, and specialised part of the industry.” Organisers encourage anyone interested in taking part in the next Plugfest to contact info@plasa.org.